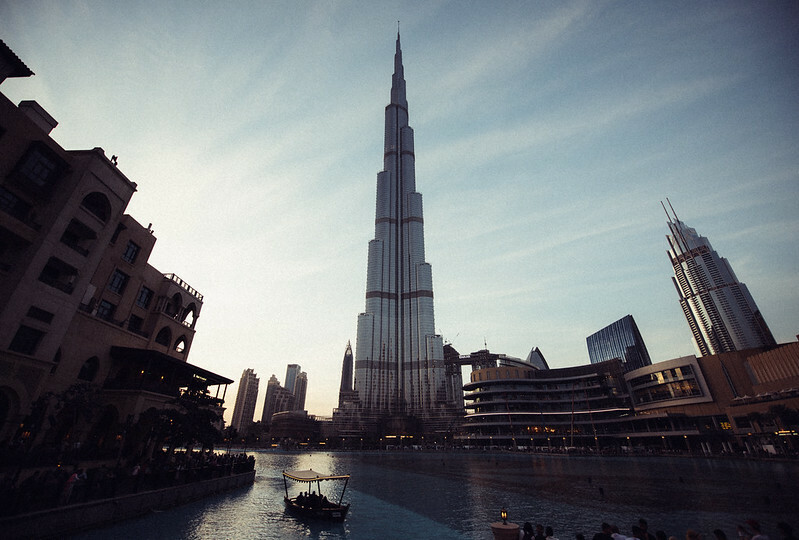 It's too easy to dismiss Dubai as some gauche manifestation of excess subsidized by oil money. 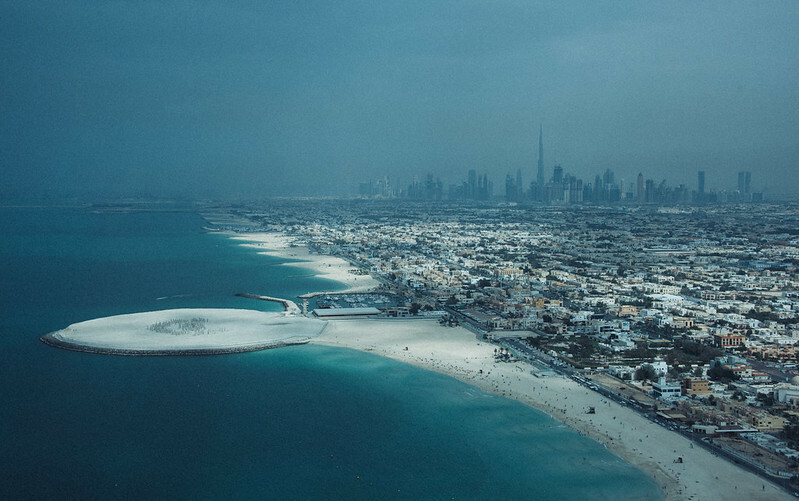 But any town that spawned out of that bone-dry desert to become this fanfare of opulence is better viewed as a symbol of defiance. It is perhaps this symbology that explains the whiff of scorn that some "men and women of the West" betray when they refer to this place in light conversation. 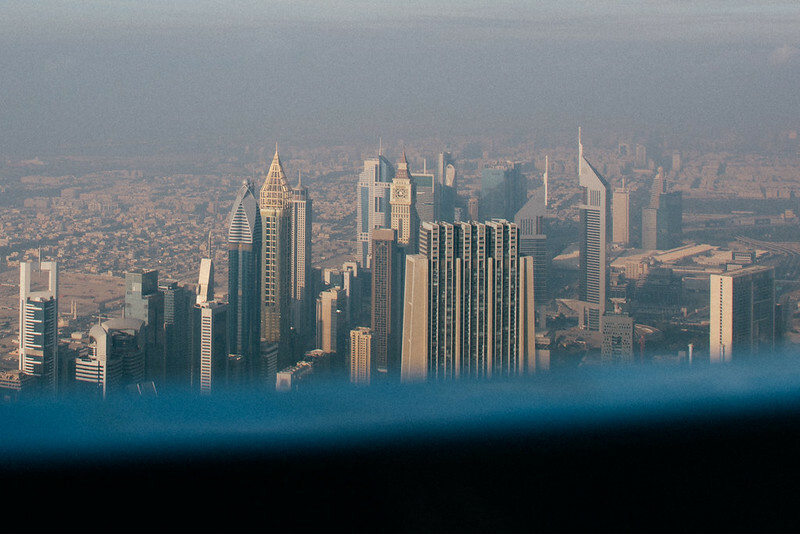 It's the city that shouldn't have been, a triumph of the contrarian, the impossible human-made oasis all tailor-made for the smart-phone era. 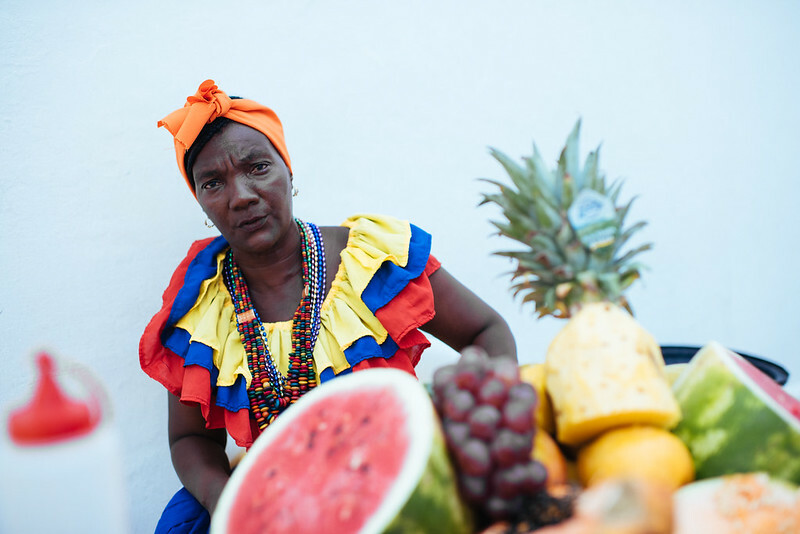 The black matrons who sell fruit in Cartagena are typically called Negras Palenqueras. Palenqueras perhaps because they come from Palenques, the free-towns where the black slaves seeked safe haven after escaping from their masters. This one tried (and succeeded) to charge us two (or three) times what a fruit salad would cost and smiled for this picture only once because hey, it's about 5 dollars per picture and I had already taken three. This was probably the fifth picture, so she wasn't smiling anymore. I guess in her mind I was at least $15 dollars in debt. 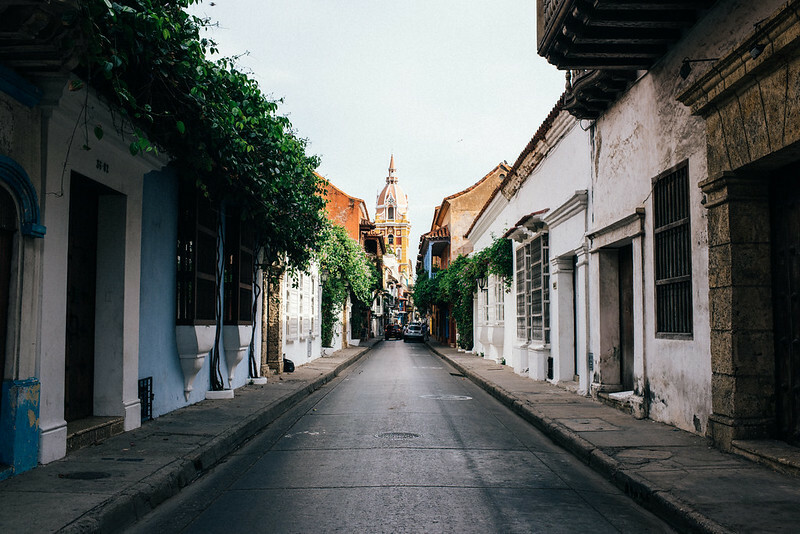 A flashback to spring in Cartagena Colombia, a place where spring is actually a strange notion. Summer is all there is.